Prior to arriving at the church for Mass, take a few minutes to prepare for this special time with Our Lord. 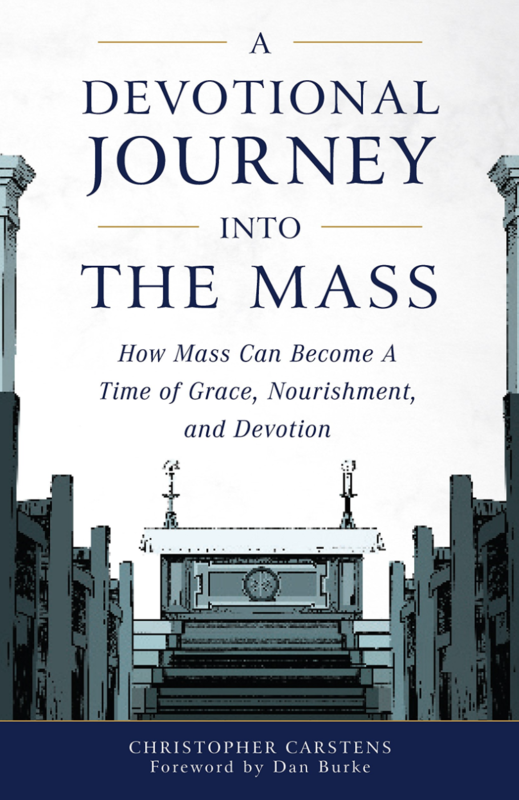 Take time to learn about the Mass in order to participate more fully. 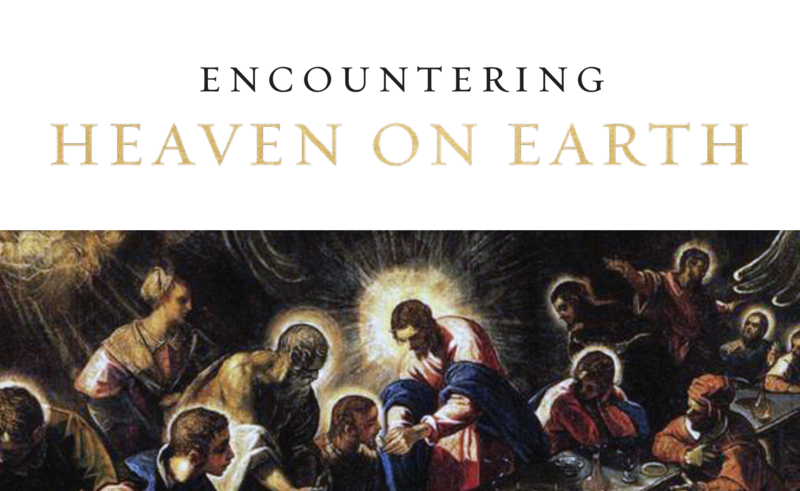 Use one of the many publications available to follow along during Mass. LOTW is organizing a yearlong bulk subscription to MagnifiKid. 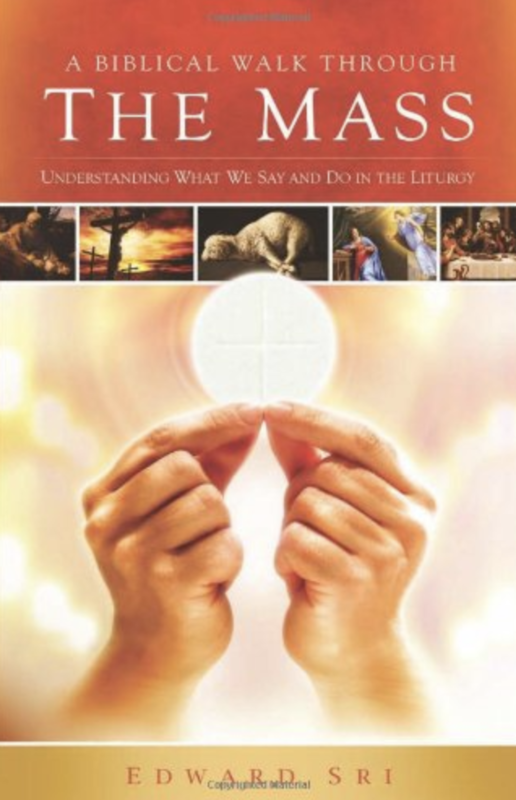 This publication is perfect to help for children ages 6-10 follow along at Mass. To join the bulk subscription, call the Parish Office. MagnifiKid is also sold in the Gift Shop on a monthly basis. 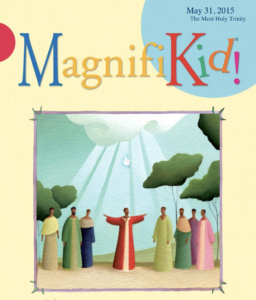 For more information about MagnifiKid, click the image above. 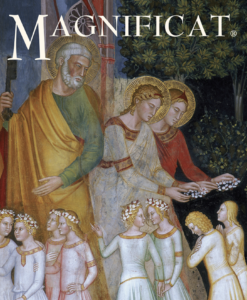 Magnificat is a spiritual guide to help you develop your prayer life, grow in your spiritual life, find a way to a more profound love for Christ, and participate in the holy Mass with greater fervor. Individual copies are available for purchase in the Gift Shop. Click on the image above for more information about subscribing. 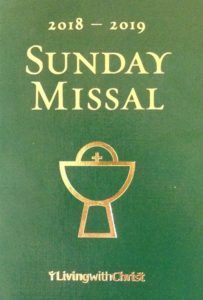 There are copies of the Sunday Missal for the current liturgical year available for purchase at the kiosk located in the Narthex. Listen to these resources during the week. For adults, young adults and teens. Listen on your commute, while exercising or doing while chores around the house. 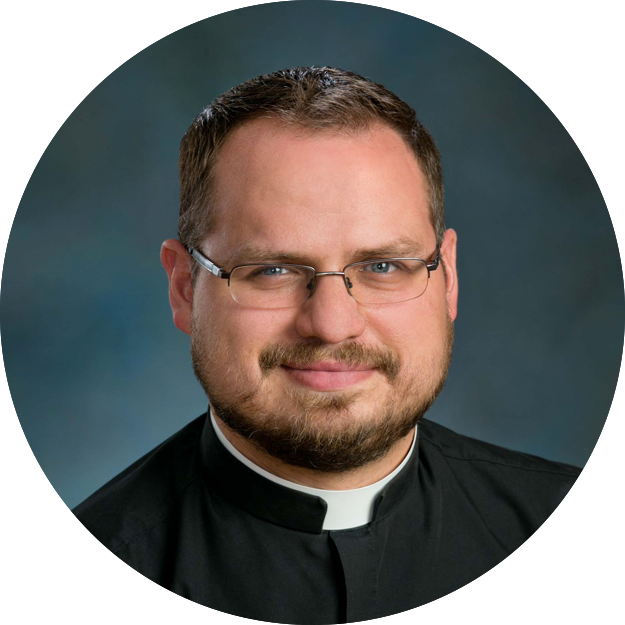 Some of the local Companions of Christ (priests) produce this weekly podcast of what they call “lighthearted explorations into various prominent and obscure Catholic topics.” Be prepared for banter and substance. Matt Fradd discusses topics he’d address if he had a chance to talk with St. Thomas Aquinas himself. 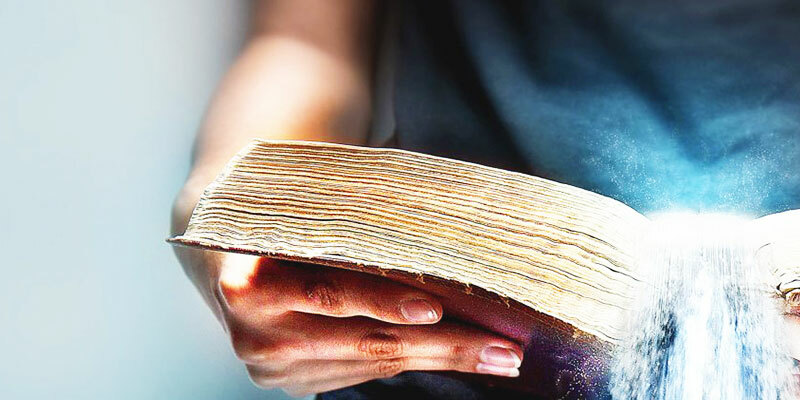 Breaking down Aquinas to an understandable level. 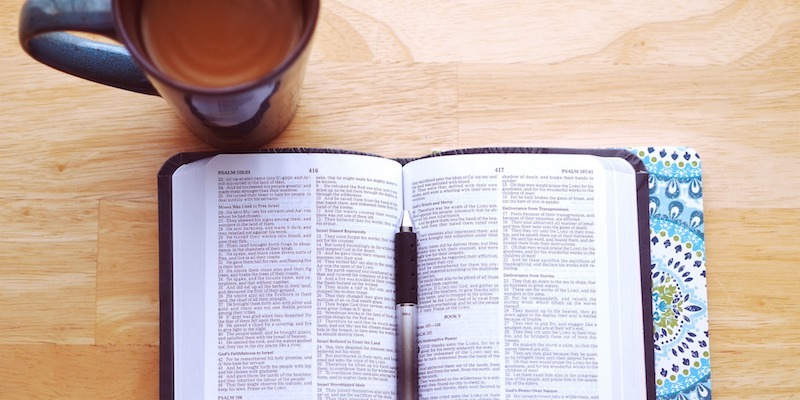 Your source for fresh takes on pop culture and the spiritual life. Jen’s diverse guest list keeps things hopping. 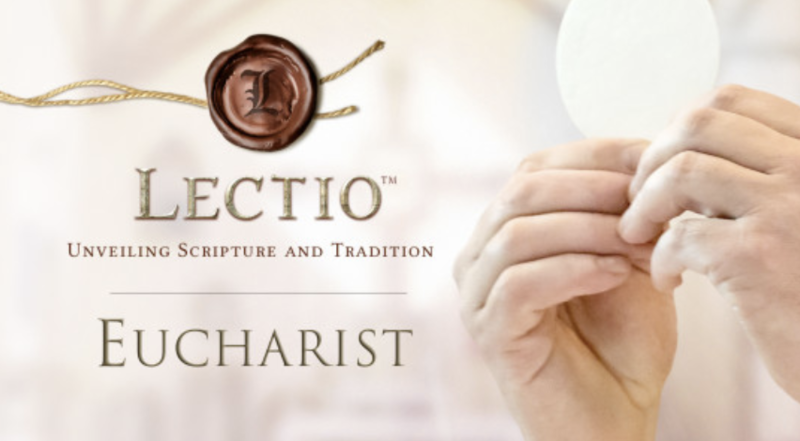 This is a daily, two-hour radio program dedicated to Catholic apologetics and evangelization.You’ll hear discussions on just about everything relating to the Church: doctrinal controversies, family concerns, social issues, evangelization, ethics…you name it! 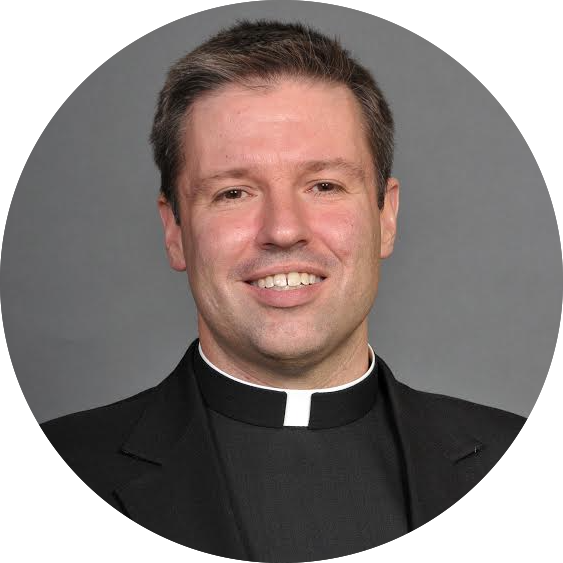 Homilies preached by Fr. Mike Schmitz at the University of Minnesota – Duluth Catholic Campus. Check out the great variety of videos that will help you learn even more. The Archdiocese of Brisbane (Australia!) has an entire video series about each part of the Mass. 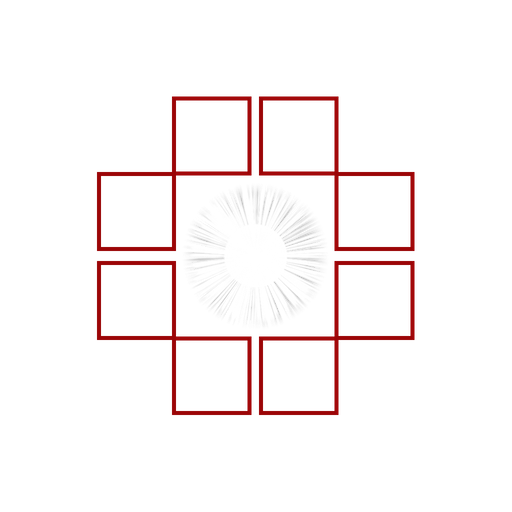 All the videos are online for free. 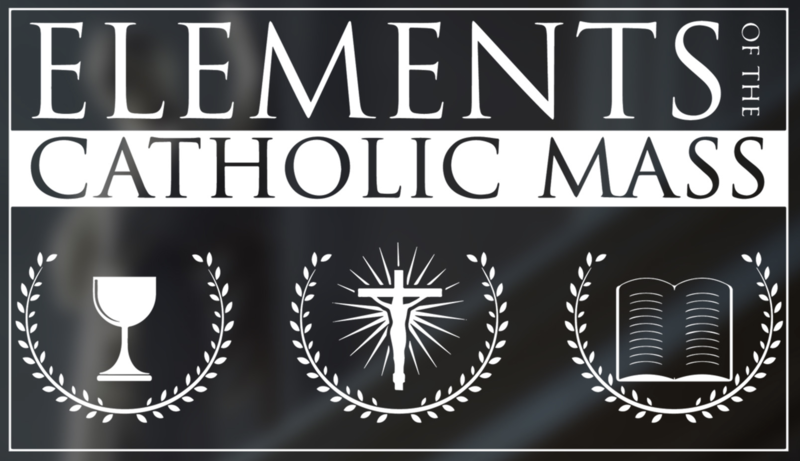 Sign up for FORMED and see the variety of 3 minute videos about different parts of the Mass. The Parish Office has several copies available to check out. To watch a preview, click here. 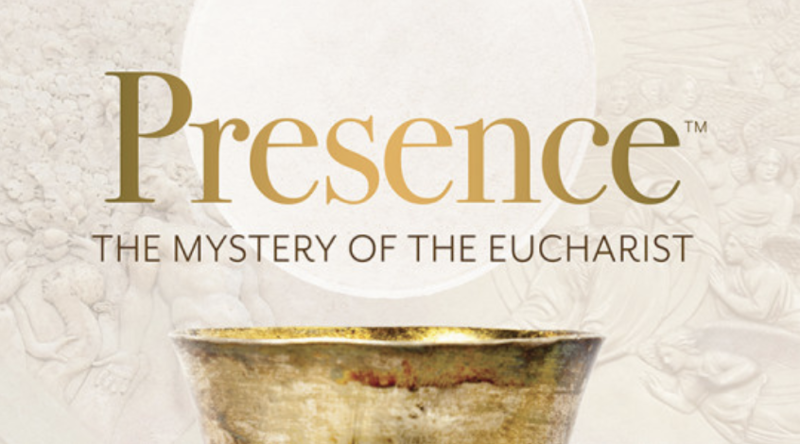 Sign up for FORMED and watch this series all about the Eucharist.